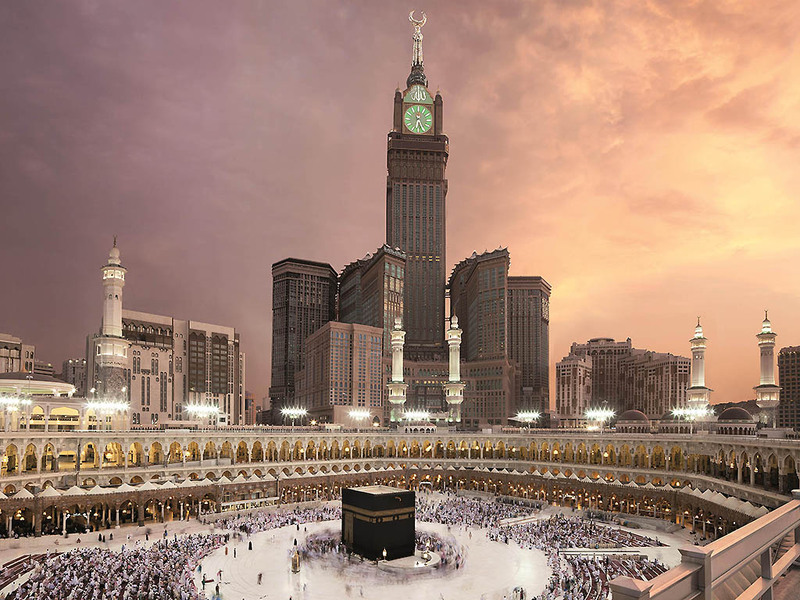 A commanding 76-story hotel, among the worlds tallest, forms the focal point of the iconic Abraj Al Bait Complex and is located just a few steps from the Grand Mosque, having 1650 elegantly appointed rooms and suites with five-star services. Only hotel in Makkah with Kaaba view rooms. Casual, contemporary, all-day dining, featuring a kitchen theater, a juice station, and a pizza and pasta station. The menu offers a meeting point of the cuisines of the Middle East, Asia, North Africa, the Levant and the Mediterranean. In a palatial Saudi setting - prepare to be dazzled by a lavish buffet an almost endless selection of dishes ranging from authentic Bedouin to Levant and live ouzi stations. Indian A La Carte Menu - This restaurant features a striking tandoor station - authentic spice blends and a stylish - contemporary ambiance. A casual Asian noodle restaurant serving the freshest noodles - dim sum - soups and fried rice dishes - wok station - great selection of Indonesian cuisine - such as nasi goreng - bakmi goreng and mee goreng. An extensive portfolio of coffees and teas - interpreted by our coffee and tea sommelier - awaits at this patisserie and lounge. Open 10.00am - Closed 12.00pm. This street side cafe shows its modern flair in both cuisine and decor. Enjoy signature coffee roasts from around the world - accompanied by chocolate and sweets - in a relaxed environment. Open 13.00pm and close 23.00pm.